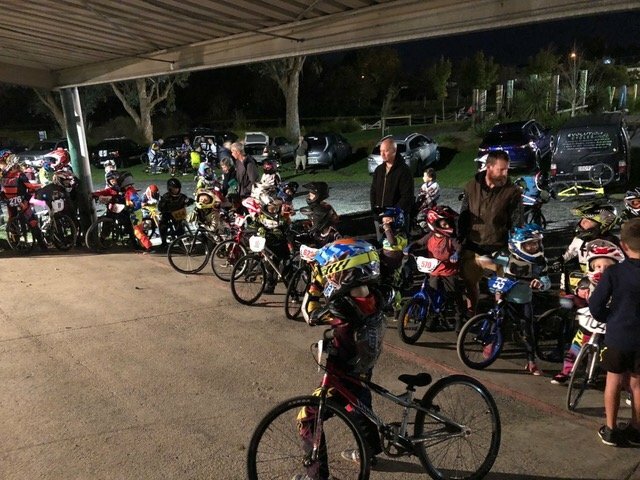 · Club nights are on Wednesday evenings, registration from 5.15pm, 6pm racing starts. Open to all, new & existing riders & families. New riders 1st 3 club nights are FREE. The club takes a winter break during the months of June and July and usually resumes early August. 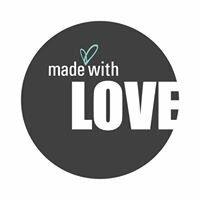 Membership is on an annual basis and runs from 1st January to the 31st of December. It is open to all ages from young children to seniors. Our season runs from August to May. There are five Categories of Membership. We now have online membership available via our website instead of completing all forms as below. Part of the annual membership is a Club Levy which is $20 per family. 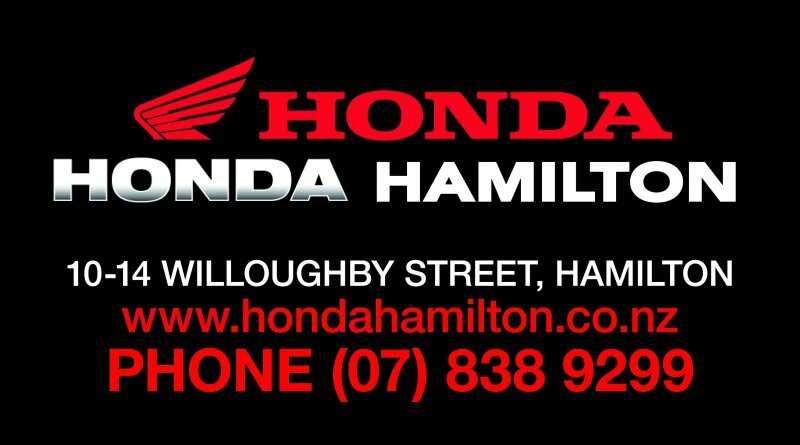 · Regional (club) Membership (8yr & over) $75 per annum – This fee covers the affiliation to Hamilton BMX Club & BMX NZ. Entitles the rider to race ONLY at club day/nights and train. 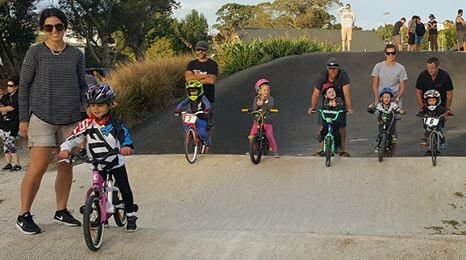 · Sprocket Membership (open to children 7yrs and under) $95 per annum – This fee covers the affiliation to Hamilton BMX Club and BMX NZ. 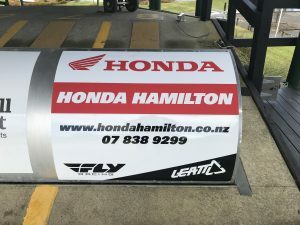 Entitles the rider to race at club day/night and anywhere in New Zealand. 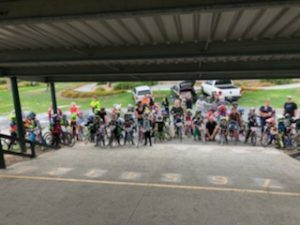 Each child receives a number plate from BMX NZ and UCI BMX Licence. 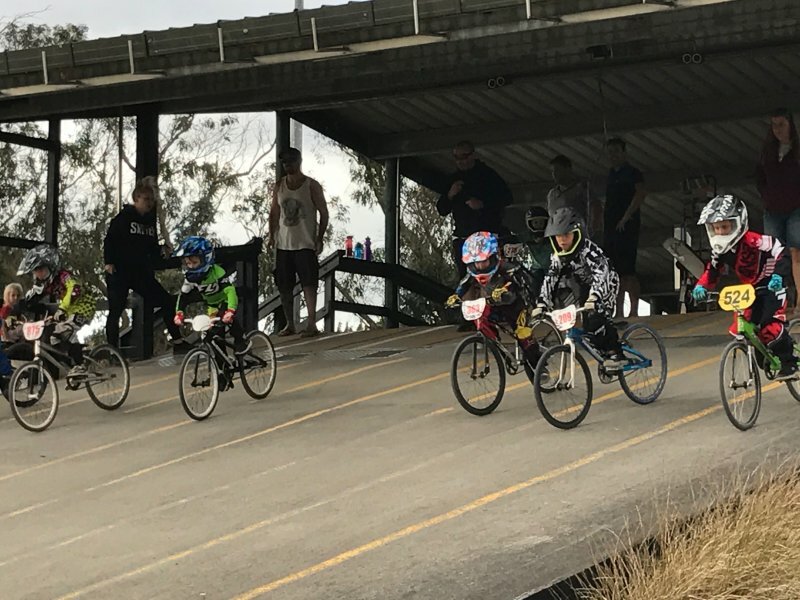 · Challenge/Championship Membership 8 years and over (UCI age) $120 per annum- This fee covers the affiliation to Hamilton BMX Club and BMX NZ. Entitled the member to race at club day/night and anywhere in New Zealand. 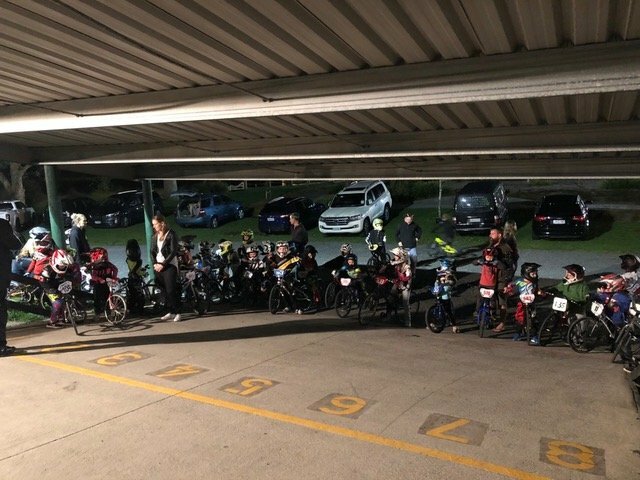 Mini Wheelers/Striders Membership for our youngest on balance bikes $20 per annum – This fee covers the affiliation to Hamilton BMX Club and BMX NZ. Entitles the member to race at club day/night & events except for major events eg North & South Island Titles, Nationals. 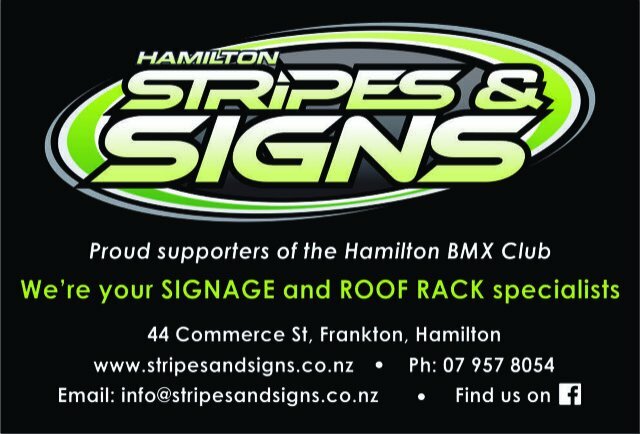 Associated Membership to Hamilton BMX Club – $20.00 one member or $40.00 two or more members of the same family. Rider must be affiliated to another BMX Club in New Zealand. 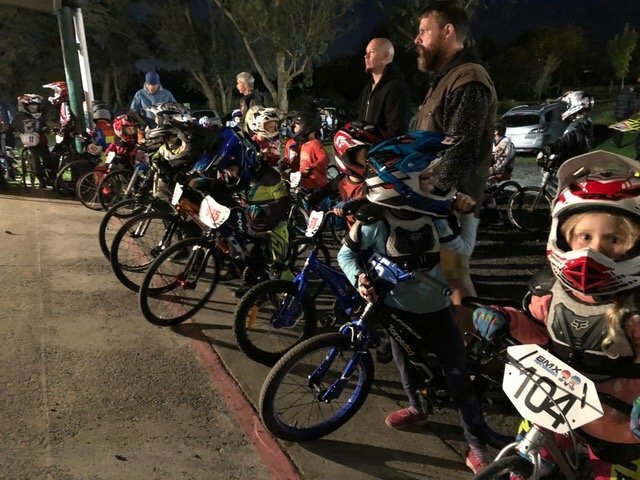 Associated members are entitled to: compete in the Hamilton BMX Club’s Club Champs, sprocket training where applicable, to partake in Club gate nights, to the Hamilton BMX Club night fee with the reduction for other family members, concession cards are available. 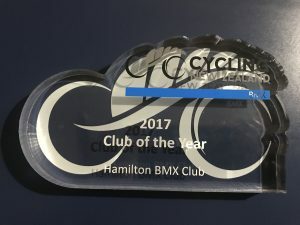 Associated Members are not entitled to become holders of Hamilton BMX Club’s perpetual trophies. There is provision for the member to upgrade from Club Membership to Open Membership during the year. 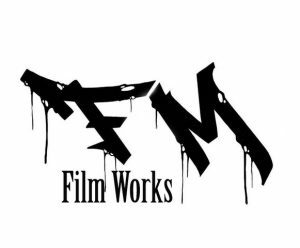 · A Club Newsletter will be published monthly. 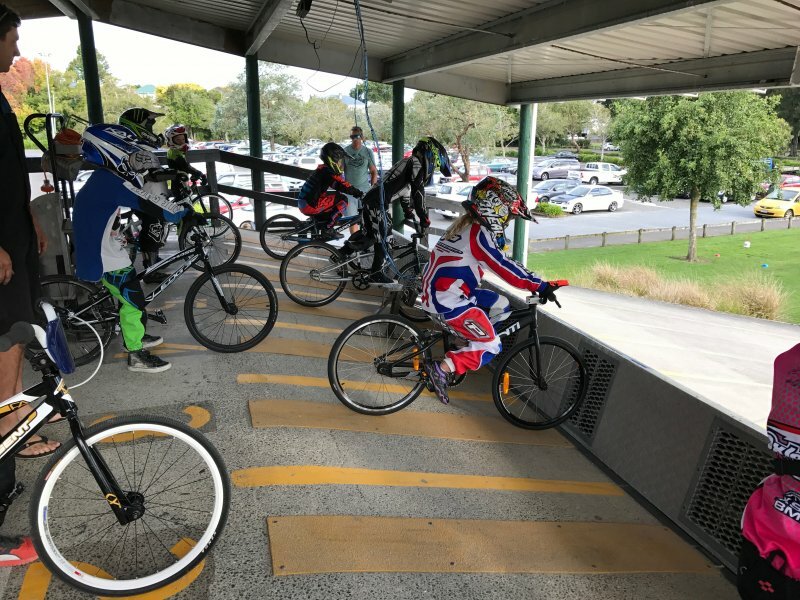 · All current BMX information and news will be posted on our club website, facebook page and notice board. 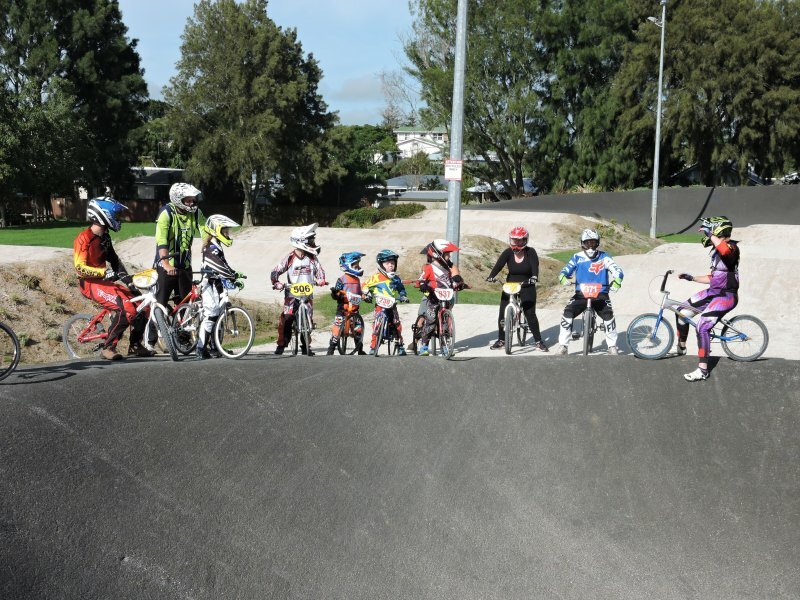 · At the beginning of the BMX NZ race season there is a new calendar that BMX NZ brings out. 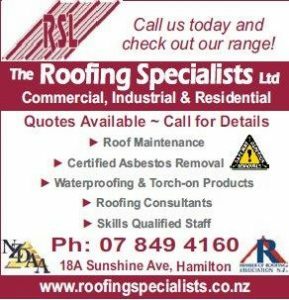 These dates are emailed to all BMX NZ members and will be posted on the club notice board, on BMX NZ & Cycling NZ websites. · BMX NZ emails the flyers for these race meets. The flyers give the criteria for entry and other relevant information i.e. Date, registration, order of racing, cost, and closing date for the entries- You are responsible for your entries which must be accompanied by the correct payment. Check the entry requirements but the majority of entries can be done online @ BMXEvents.NZ. · The club will post the flyers on the club notice board and most entries are done online as per flyer. Club Champs are held on one day, where our riders race and points are kept, which are recorded and prizes presented at our end of season prize giving. At the end of the season there is club prize giving. Each member will receive an age group prize and club trophies will also be awarded. Non racing adults need to help out with various duties required for the successful running of the club, such as call up, marshalling, operating the gate, shop/BBQ, registration etc. It is important to get there on time. There are usually a few members attending the race meets and we usually set up together as a club. When you get to the venue you will need to register. Then there will be time to practise before the racing starts. The racing format is similar to racing at club night. 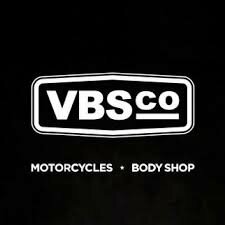 · Race gear, protective gear, helmet, number plate and bike etc. While it is very individual, you should avoid fatty foods until after the meet, hot sausages, chips etc. Normal healthy food is usually alright. Take care with foods that contain sugars i.e. lollies. Take note of what works for your rider; it’s a bit of trial and error. Long sleeved shirt, long trousers, gloves, closed shoes and a full face helmet are requirements for racing on the Hamilton BMX Track. Specific BMX clothing is available i.e. BMX trousers, shirt, helmet, gloves, elbow pads, knee pads and armour. Please make sure you ride around the track the correct way at all times. Continuous upgrading and general maintenance of the track are essential to providing a safe, fun and challenging track. We endeavour to hold Working Bees regularly in order to keep on top of all essential tasks. 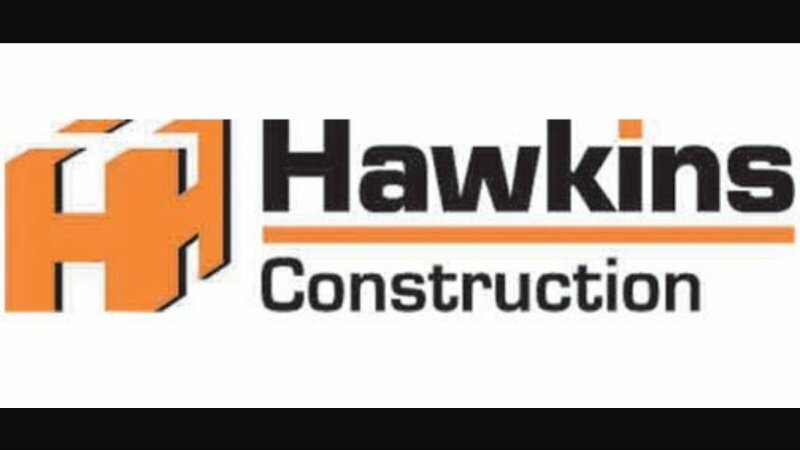 All members are expected to contribute to the upkeep of our facility whenever possible and many hands make light and quick work. · Moto: A race to qualify for a Quarter Final, Semi Final or Final. · Meet: A competitive opportunity organised to bring riders of a similar competitive ability together. · UCI: Age that rider turns that year. 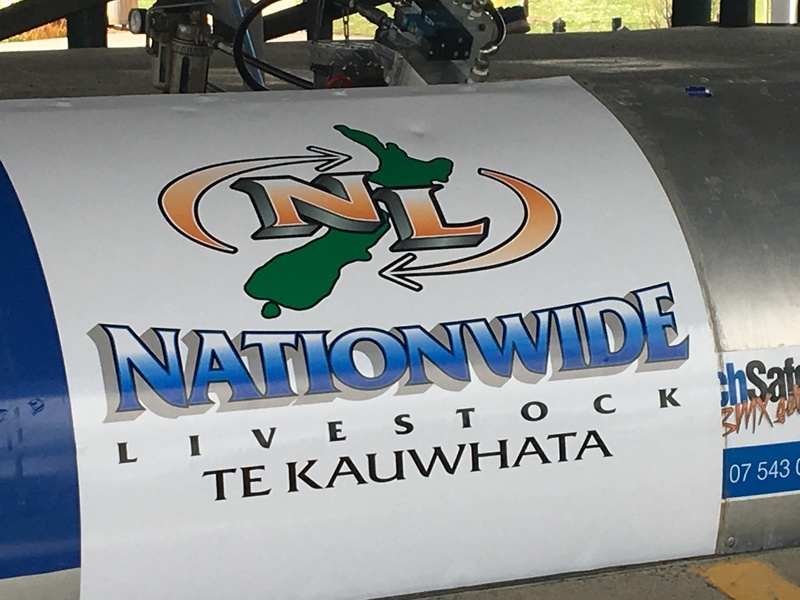 · National Championships: A National competition held once a year at Easter open to riders who have raced at least FOUR BMX NZ NQM race meets and hold a sprocket or challenge/championship licence. · Pits/Staging: An area near the start ramp, where riders collect group for call up at the start of each race round. 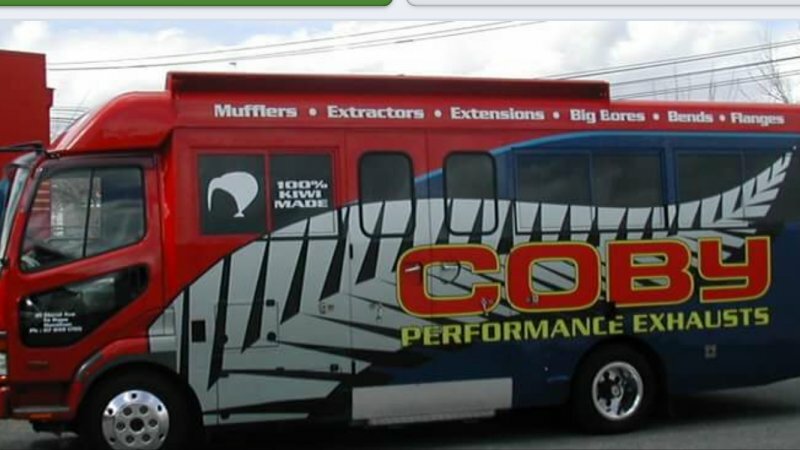 · NQM: A National Qualifying Meet necessary to compete at National Championship Meet. 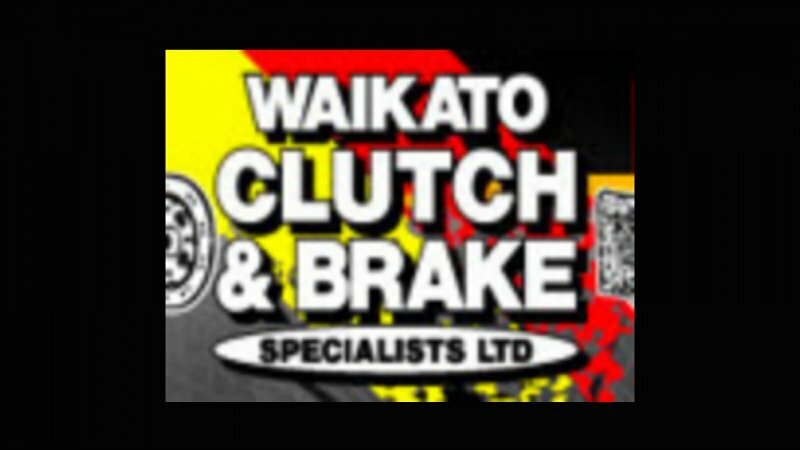 · Number Plate: Club Abbreviation HN 25mm, Kiwi Sprocket – plate issued & requires black club HN, Challenge – Male yellow plate with black numbers & club HN, female blue plate with white numbers & club HN, Cruiser 24″ – ALL red plate with white numbers & club HN, Championship – Junior – black plate with white numbers & club HN, Elite – white plate with black numbers & club HN.Plate numbers can be any number between 51 and 999. 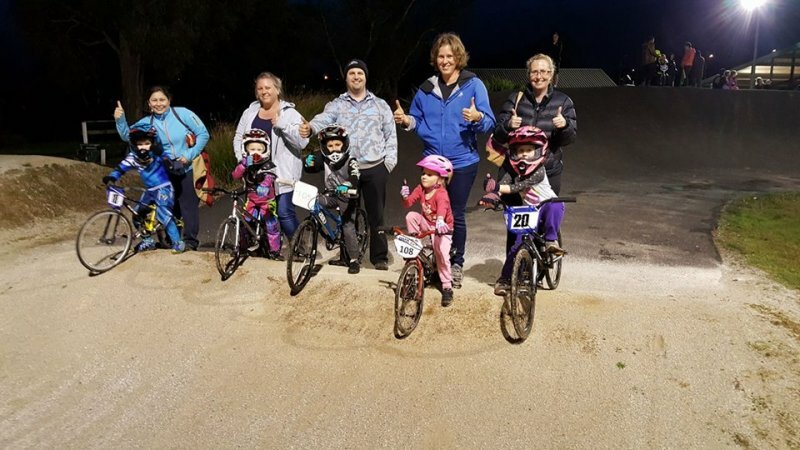 Note: Some changes/updates to what is outlined in this information may occur during the year from decisions made by the Hamilton BMX Club committee or through BMX NZ.